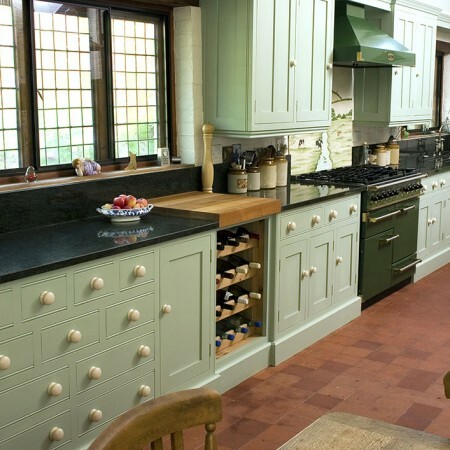 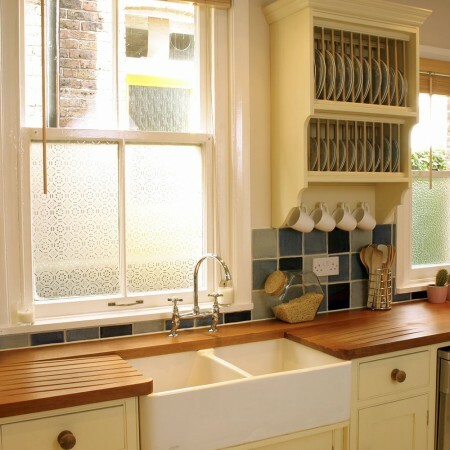 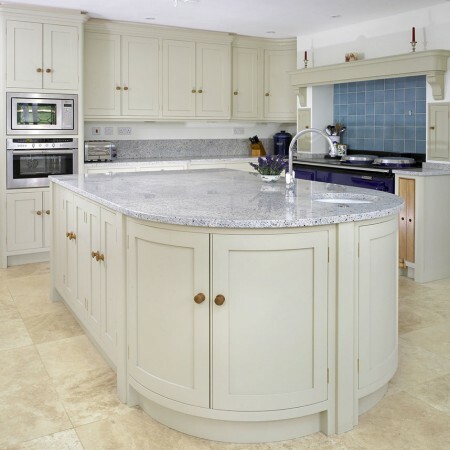 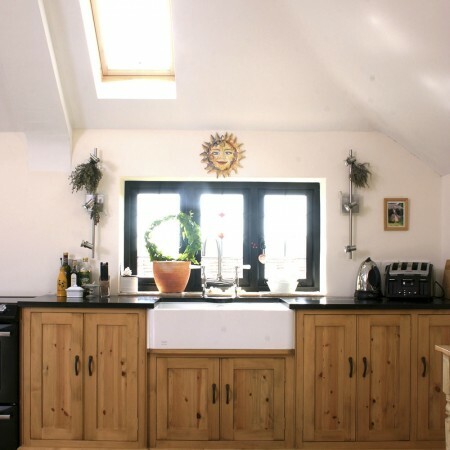 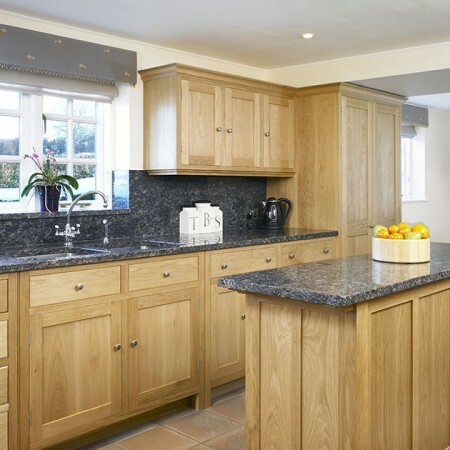 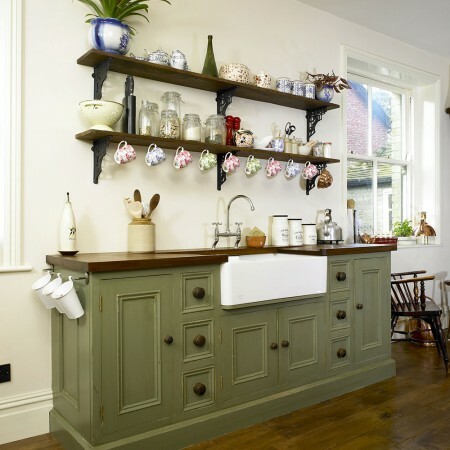 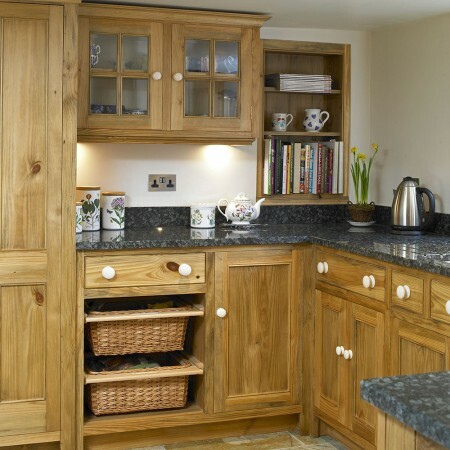 Since 1992 we have been designing and making hand crafted bespoke kitchens using natural materials. 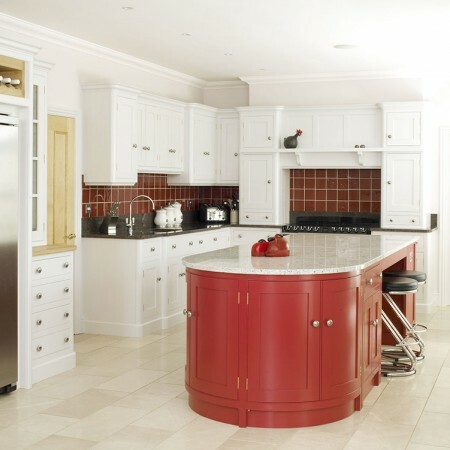 Every project we undertake is different and all are designed according to your specific needs and your unique environment. 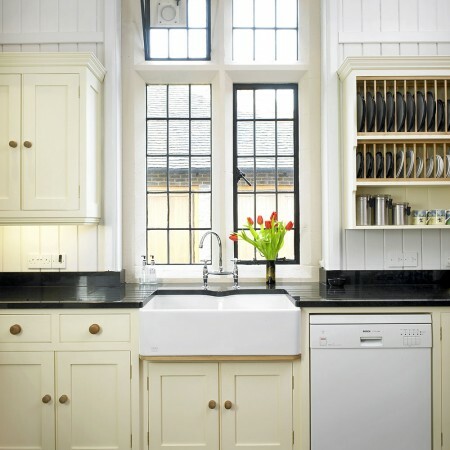 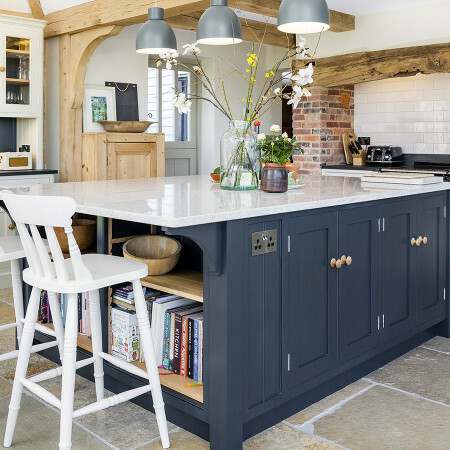 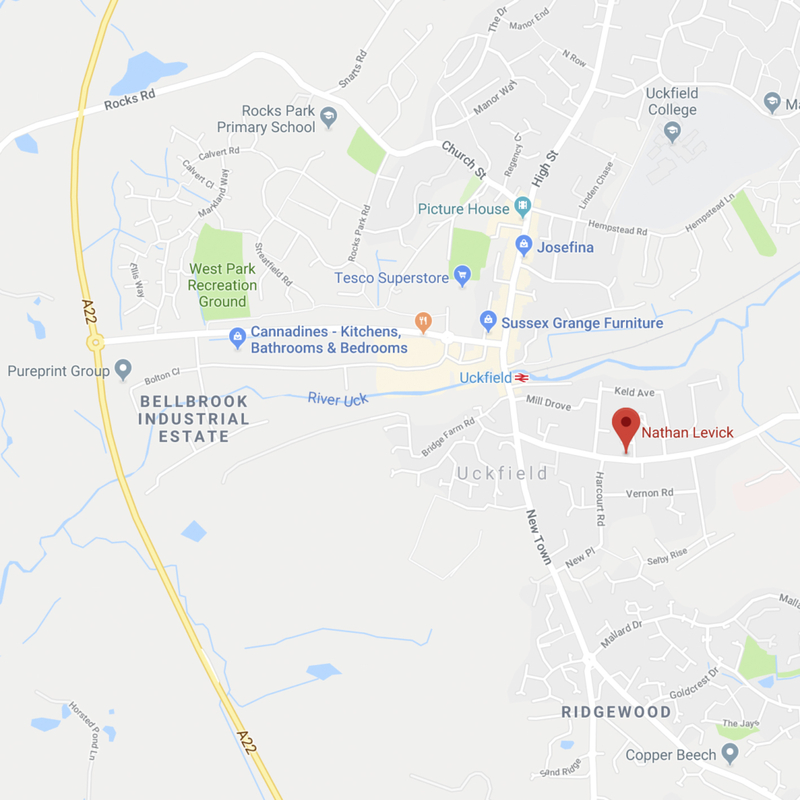 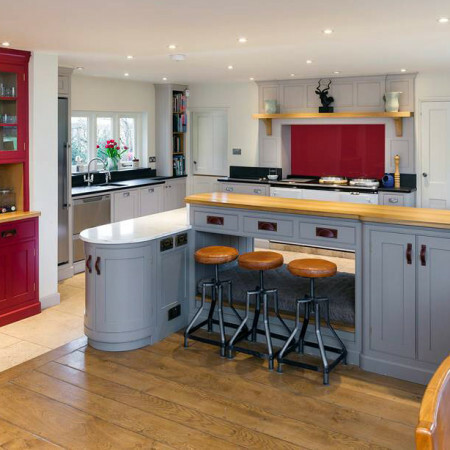 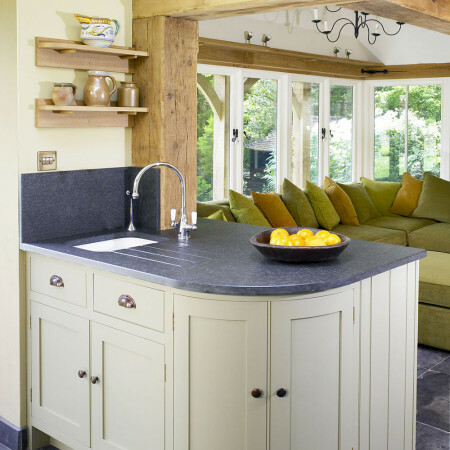 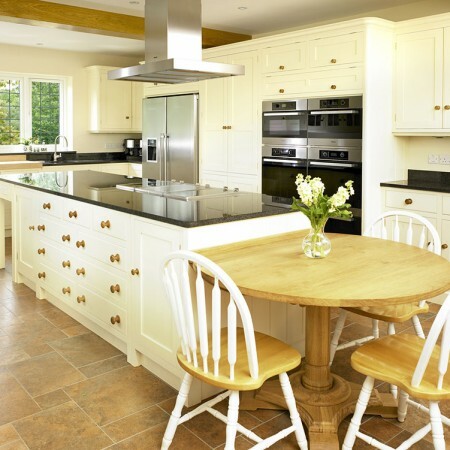 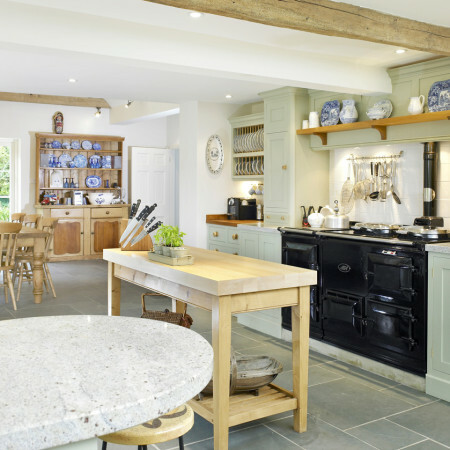 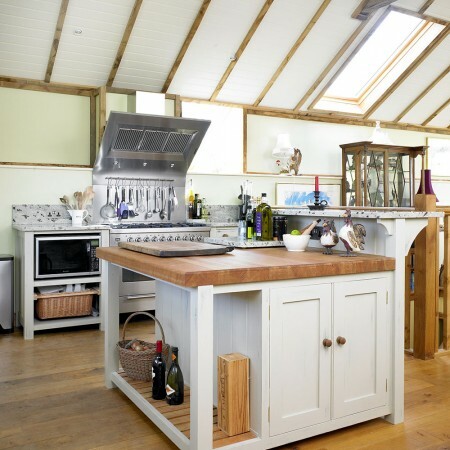 A selection of our award winning kitchens can be found here ranging from small to large, country to metropolitan, timber to brightly painted. 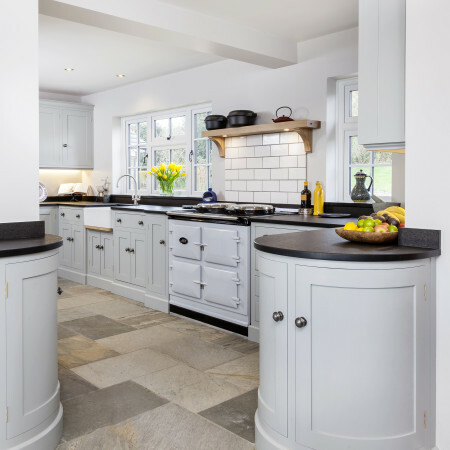 Clicking on each of the images will take you to the portfolio with more images of the kitchen, a description of the materials used and other interesting details.